Wai Phyo Aung, CTO of CB Bank, says in a LinkedIn post that the bank has issued a request for proposal (RFP) for the T24 R17 upgrade. He adds the bank is looking for a partner based in the APAC region, accredited by Temenos Singapore’s internal partner management. CB Bank has been operating since 1992. 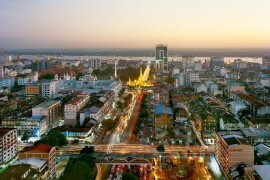 It has 188 locations in Myanmar offering retail and commercial banking products and services. It is privately owned. It implemented T24 around five years ago. 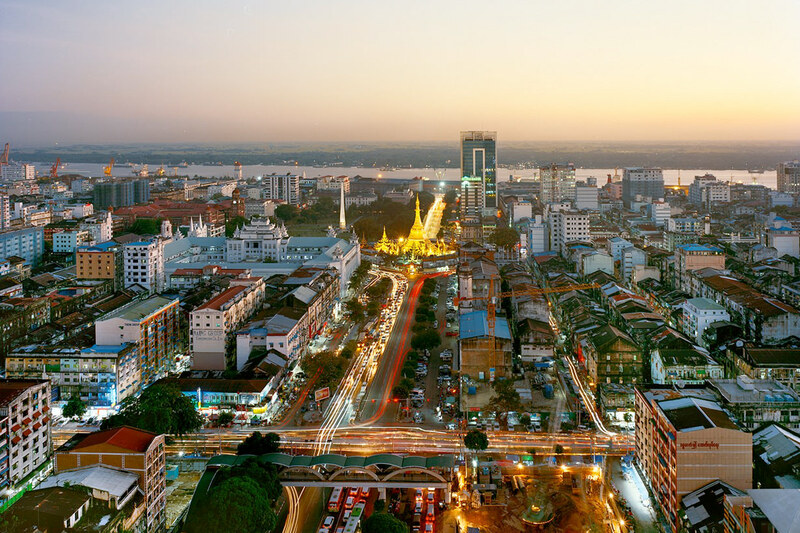 Myanmar-based bank replacing legacy system with Temenos’ T24. Investors to the rescue for UK’s Co-op Bank? The implementation partner is India-based Techmill Technologies.